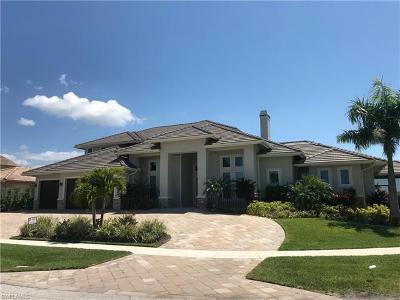 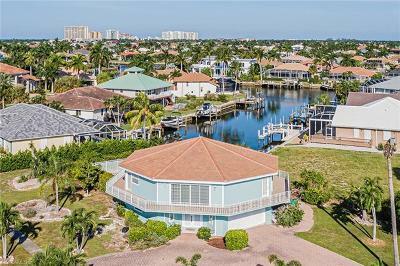 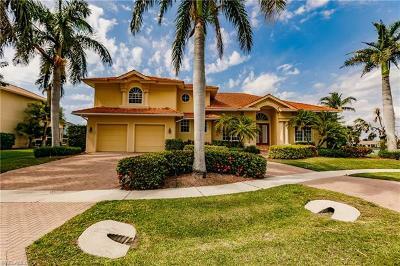 Beach Homes For Sale in Marco Island, FL. 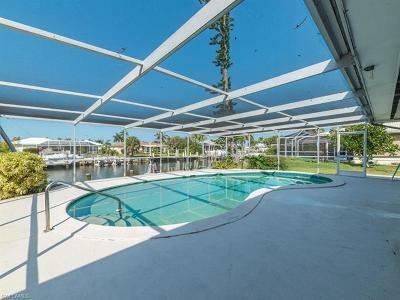 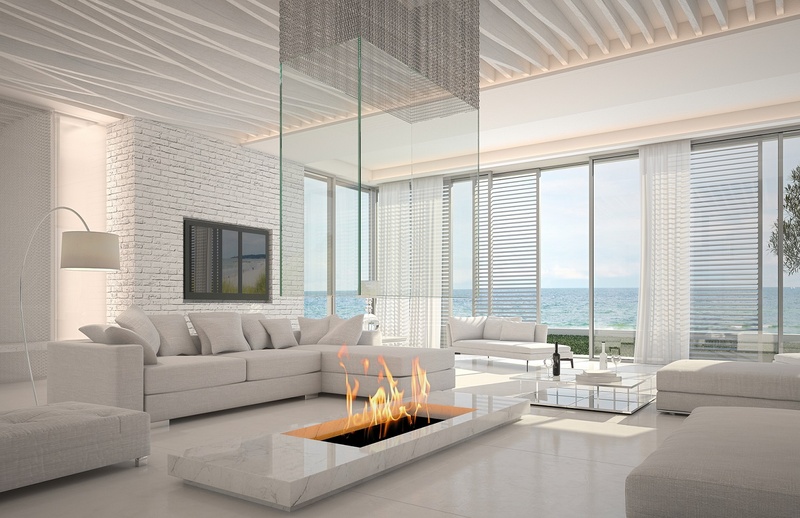 Search and Find Beach Homes For Sale in Marco Island, Florida. 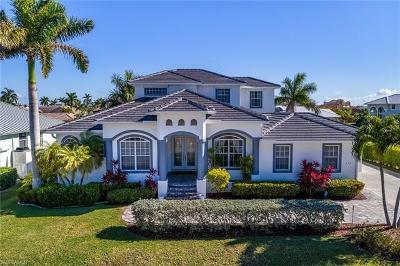 Million Dollar Listing Team sells oceanfront homes in Marco Island, Florida.